This nine-track project took me damn near two years to complete and tells the story of my transition from a small town in Ohio to the big city. A lot of these songs were the first I wrote and recorded since moving to Chicago. Since moving to Chicago in the summer of 2013, I’ve seen my share of ups and downs. I’ve lost friends, gained friends, burnt bridges, and built bonds with people I’ve only known a short while. I’ve felt like the smallest person in the city, I’ve felt like the world was mine for the taking. Even though I’ve been here going on three years now, I’m still discovering new things about this city. 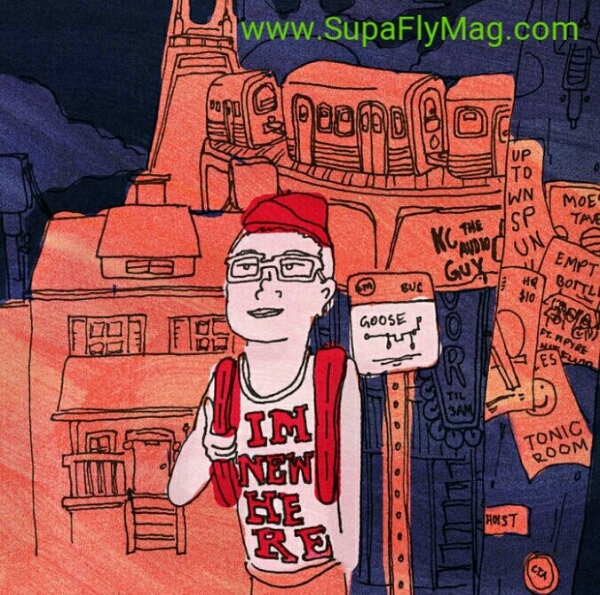 I still look up at the tall buildings, and I’m still getting lost looking for the nearest Red Line stop. I’m New Here. Thanks: Mylo, SVNTY6, KC, Emma, BlacKeys, DJ Agent M, Sports BF, Top $, Ski, ThoVo, kbanz, Hoist crew, FTRSNDMTRX, and everyone whose come out to show. 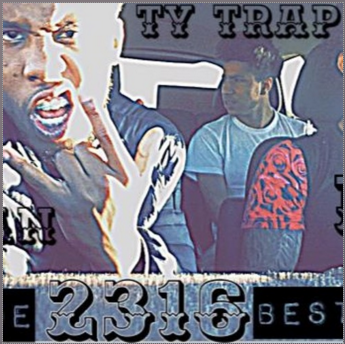 This track “THE BEST” comes from some Cleveland rappers LilWaun, Ty Trap, and RD go in on a trap beat.Check out more tracks from this crew on soundcloud.